Believe it or not, I recently had more than one USANA Associate tell me that they are actually somewhat relieved when prospects tell them “No”. Because they had no idea what they needed to do next if their prospects said “Yes”. If so, you are suffering from what I call the “What now?” syndrome. Scenario 1: A seemingly ideal prospect who you casually approached suddenly and enthusiastically says “Yes” to seeing a presentation about USANA. · What will you say and do next? · What will you present to them? 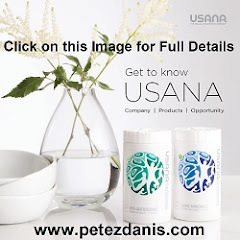 · Which USANA presentation tools will you use? Scenario 2: Another prospect who has viewed your USANA web site calls you to say that they want to enroll under you as an Associate and get started right away. · How will you enroll them? Online? By phone? Have them fill out an application and fax it to you? · How will they activate their Business Center(s)? Enrollment Pack? Custom Order? · Where, exactly, will you place them in your USANA organization? Scenario 3: You have a brand new personally sponsored Associate who just enrolled with a ProPack. 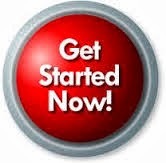 They ask you what they need to do to start earning as much money as possible as soon as possible. · How will you train them? · When will you start training them? 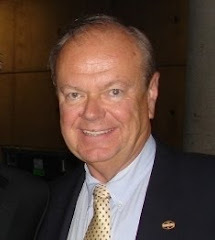 · What training topics are the most important for this particular team member? If you had answers for all of these questions, or at least a good idea of how you would resolve them, good for you! If, instead, you got that “deer in the headlights” look and thought “Now what?”, let me suggest that you think through these scenarios, and others, to get an idea of how to best handle them. It may require some research on your part, and you may need to brush up with some refresher training. · It will make it a lot easier, and much more fun, to build your business. · You will be in a position to assist your team members when they come to you with similar situations. · It will instill confidence in your prospects and new Associates that building a USANA business is really not all that complicated. · Most importantly, it will instill confidence in YOU, which will help you take action and build momentum in your business. The bottom line is that each of us needs to take responsibility and be accountable for our own training. 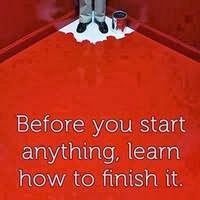 If you don’t know how to do something, it is up to YOU to find out how to do it. Don’t blame your sponsor, don’t blame USANA – Figure it out. Don’t be afraid to ask for help, if necessary. Remember, bad habits duplicate throughout your USANA team just as much as good habits. If you don’t know how to build your USANA business, how can you expect your team to know? If you suffer from the “Now what?” syndrome, make it a point today to get the information you need, get in a position handle any situation that may come your way, and, most importantly, be proactive in training your team on doing the same.